Matthew Darnell is an assistant professor in the Department of Sports Medicine and Nutrition and director of the Master of Science Programs in Wellness and Human Performance and Sports Science. He is also a registered dietitian, board-certified specialist in Sports Dietetics, and certified strength and conditioning coach. 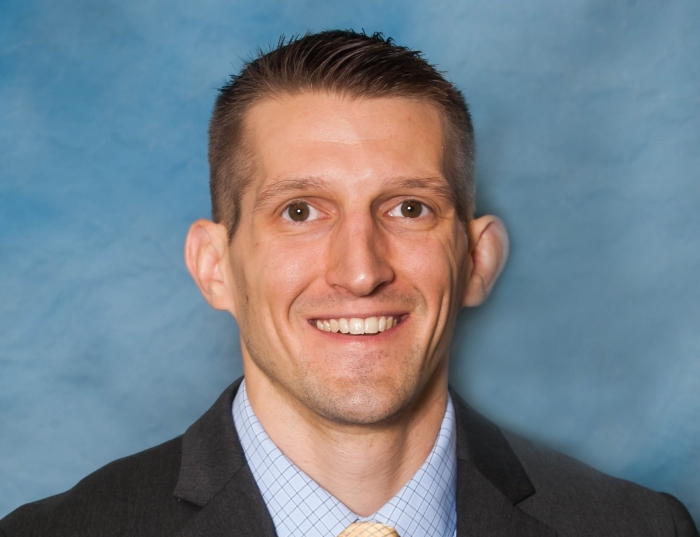 Currently serving as the sports dietitian for the Pittsburgh Steelers, his research interests include nutrition and exercise approaches for improved athletic performance, injury prevention and rehabilitation.